Frank have been around the BizDojo traps for some time. 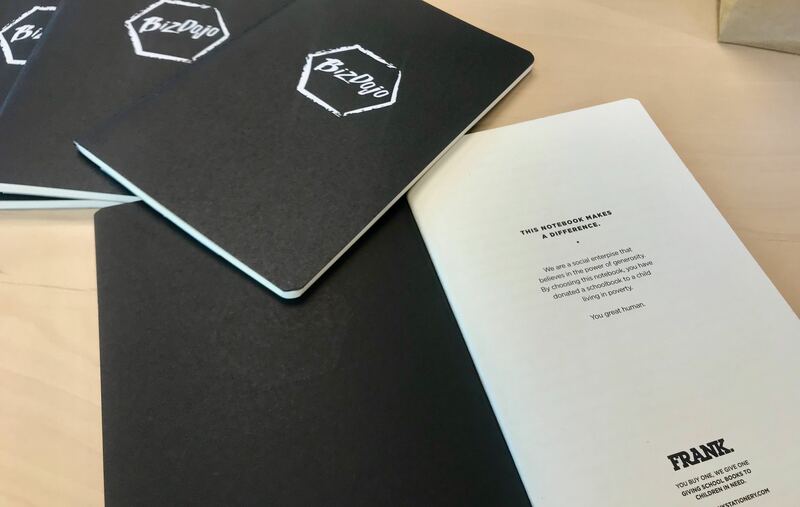 Before their resident 'do-er of things' Pippa joined the community first in Parnell and now in Ponsonby, you could find Frank Stationary in the backpacks and on the desks of many of our team and residents. With a values driven mission and a beautiful product it is easy to get the appeal. Although what Frank does is more about community and care than it is about beautiful stationary. We cornered the team to ask them about what they do, why they do it and the lessons they can share with other people helming their own business. Frank sells a range of Diaries, notebooks and Journals. We have a social enterprise aspect of the business where we give back a school exercise book to children in need in NZ with every item that we sell. We’re predominantly a wholesale business, selling into boutique retail stores across NZ & Australia.  We are a small team of 3 who all work remotely from Home/Biz dojo with the warehousing/fulfilment side of the business outsourced to 3 facilities in Auckland and Melbourne. The way we see it is, a healthy community is better for everyone. We are firm believers in community and the role we can play in taking care of each other. When we lift each other up, we lift ourselves up. Our story started all the way back in 2006 when a friend sent a brief email to say “Check out this new business that has just started”. It was a business who 6 months before had just launched a One for One shoe company. It was like a light went on inside of us and we had an immediate connection to the idea that businesses can be a force for good. The seed of the idea was planted. At the time we didn’t know what to do with the idea or how we could apply it in our own lives, but we knew it was a concept that we just loved! Social problems being solved through business. This seed kept growing until one evening in 2012, we sat down for dinner and accidentally switched on a documentary about Child Poverty in New Zealand. Totally unaware that poverty like this even existed in NZ, we sat there in shock, not really believing what we were seeing. The part that shocked us the most, was that this poverty was happening so close to where we were living. How could New Zealand children be experiencing such hardship just down the road from us, and why didn’t we know about it until now? So we went out to see for ourselves, visiting schools and talking to teachers about the challenges their students & families face. The stories were heart-stopping, tragic, unjust and frustrating. We watched children leaving schools with no shoes, no backpacks, no schoolbooks and no jumpers in the middle of winter, the basic tools they needed for an education. This is when we began brainstorming how we could apply the same “business for change” concept we had heard about in 2006, and find a way to easily enable others like us to make a genuine difference to the lives of these children. We decided to adopt the Buy One, Give One model and sell beautifully designed stationery that would give back stationery supplies and school books to the children that needed them most. It was then, from the dining table of our little house, that FRANK Stationery was born. To date, we’ve given back over 45,000 books and we’re so proud of the impact this has had and for all that is to come! Your biggest business lesson to date is? I’d say that our biggest lesson has been learning the importance of making sure all decisions align with our original WHY - “why did we start FRANK?” When times get tough or you need some quick results it’s been a temptation to launch a product or market in a way that was maybe a great product or idea, but not a perfect fit for our brand and purpose. Don’t blindly trust your assumptions! When you’re excited about launching a new business but don’t necessarily have a lot of knowledge about that area, you make a lot of assumptions on how you think things will work out or how they’ll happen. We can be optimistic with our untested assumptions and then get hit quickly with reality of how things actually work. The way we’ve remedied this is by testing our ideas and products with our target customer as well as getting advice from people who know more than us! We see a lot of support offered to founders through local events like, F**k up Nights, Creative Mornings etc, where you get to connect to other people doing great things! We’ve also been able to make some new friends through doing our business which has ended up being a nice support network for us! In terms of stuff we need more help with, probably finding the right mentors or circle of people who get what we’re trying to do (especially with the social enterprise part) but who have good business experience. Often people starting social enterprises spend a lot of energy developing the “generosity” side of the business which leaves the business side lacking. We needed someone to ruthlessly push us on the business side more through mentoring and direction. Why do you do this whole coworking thing? It’s tidier than my home office, haha! When you're a small team or working alone, it's amazing to be around the energy and productivity of others, it puts you in the best mindset when you walk through the door. Also the opportunity to meet people working in different areas of business - socially it can be great but with all those skills under one roof, you never know what you might learn through a chance interaction at the coffee machine! Running your own business means a new and different challenge each day. That is exciting to us. We love waking up each morning knowing that we are chasing our dreams and working towards a vision that is in our minds! When we love what we do, and what we do impacts other people in a good way while being Profitable, that’s success for us. The highlight of 2018 was…. The thing we are most excited about for 2019 is…. ‍Giving away 25,000 books to more children in need! !